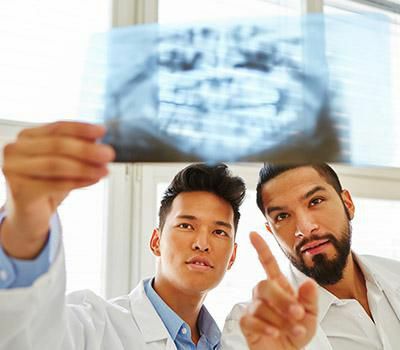 A restorative dentist can not only replace your missing teeth, but can also restore and repair your broken or damaged teeth back to their natural form and structure. 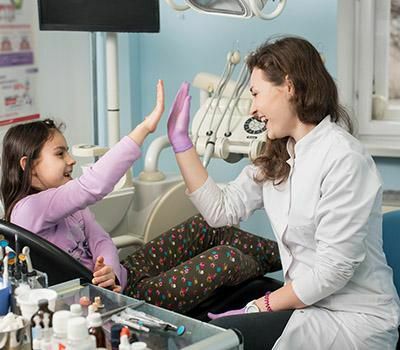 By using tested and tried methods, we deliver comprehensive restorative strategies to our patients to give them a smile that looks, feels, and functions properly with lasting effects. 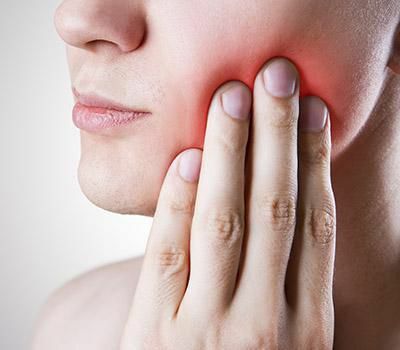 Dental fillings are by far the best method of restoring damaged teeth before considering a tooth extraction. 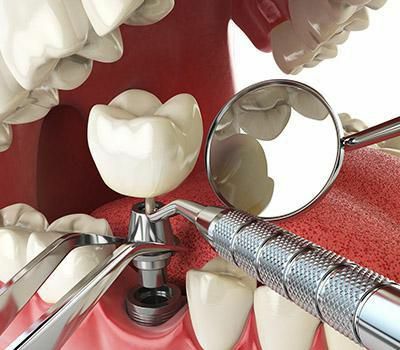 With careful measures, the dentist will remove the decay and replace it with a biocompatible material, mostly in the form of a composite resin. 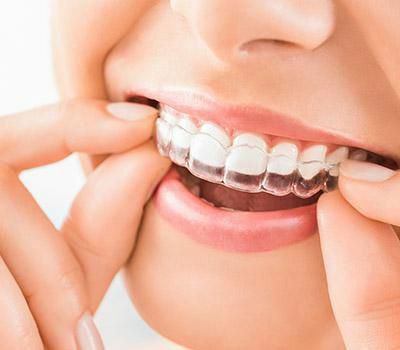 Fillings are considered as both restorative and cosmetic method of restoring your teeth's function and appearance. Dental crowns are cap-shaped tooth restorations that are designed to cover the entire tooth. Engineered with a durable, lasting, and biocompatible material, Zirconia, dental crowns function by repairing broken or wounded teeth or cover and protect teeth after a root canal. Inlays and onlays are cosmetic restorations for teeth that have suffered mild to moderate damage. 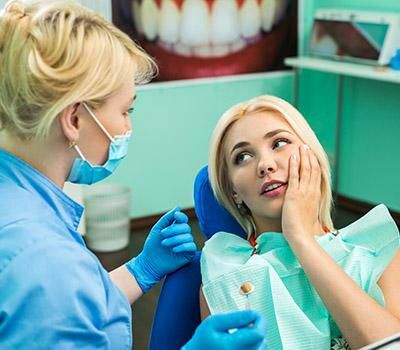 Onlays repair broken or damaged structures near the cusp of your tooth, and inlays act as large custom fillings used to restore a tooth with a cavity. 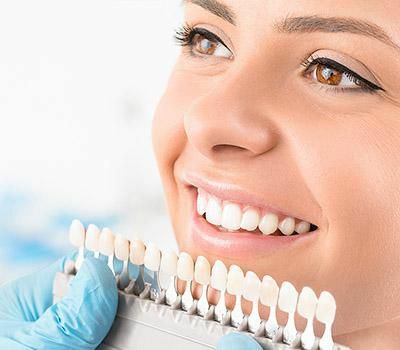 Porcelain inlays and onlays can significantly match the color of your teeth making it appear more life-like and natural. 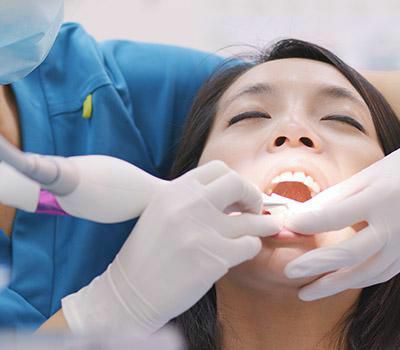 Learn more about our dental restorative solutions by visiting our experts. We would be happy to help you. 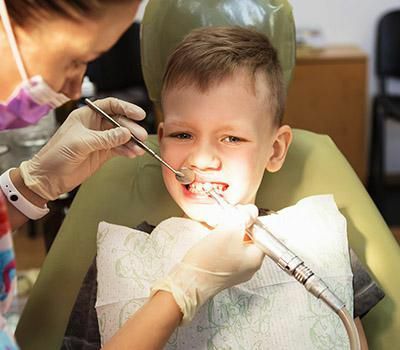 Schedule an appointment with us today.